“Where did you go, to the zone?” is what my friend Maike asked when I told her about my most recent endeavor to acquaint myself with the Dizzel surroundings. Zons, the name of the village we visited, sounds a bit like zone or Zonis which is what the people living in the GDR were, ironically, called. Zons does not have the least to do with all that, though. The reason I knew about Zons is Lil’ Pesto’s girlfriend who a few months ago took Lil’ Pesto on a romantic bike tour there. We skipped the athletic part with the bike and went there on a Saturday afternoon which in itself, to me, felt very adult and thus super accomplished to me. I rarely feel I have my life together to the extent that I can do anything else but clean and cook on Saturdays. And now look at me, adulting all over the place. Zons was formely known as Fortress Zons which already hints at why the 5,000-people-place with town rights exists: In 1372 the Archbishop of Cologne moved the Rhine toll castle upstream to Zons protecting it with walls and moats and granting Zons town privileges in 1373. Big deal back then! Below the mill, there is a giant field of nessles. Don’t fall, I guess. I will remember Zons as the town of pretty window shutters. Apple Pie and Coffee. 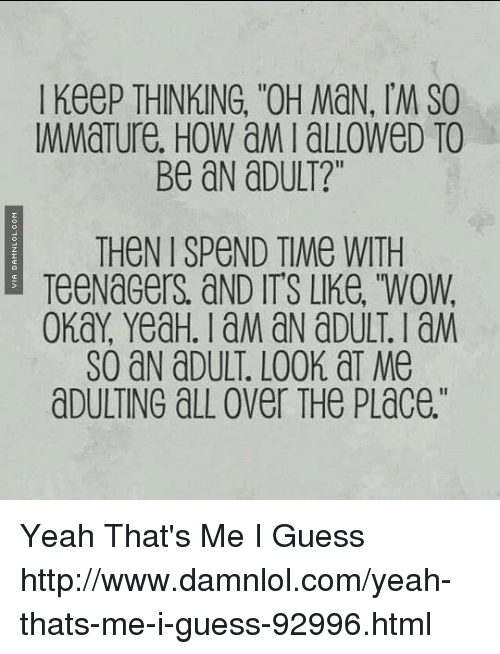 Many adult, such grown up, much mature, wow. Also notice the real old people in the background. Nowadays you can walk around the fortified Friedestrom Castle and marvel at the old mill or enjoy meandering on the dike next to the Rhine that almost feels like home, i.e. Northern Germany. After visiting all sights, the church (including a wedding with a Schützenverein), the mill, the castle, the tourist information, and writing postcards, our adultness culminated in getting coffee and cake at the market square (that might have been the size of my apartment because Zons is tiny). Every day on my way to work I pass two magnolia trees. I didn’t even release this until this week because suddenly, the trees are in bloom. Suddenly, they are bursting with color, showing off their gorgeous pink that you already spot from afar. Suddenly, the evenings become light. The weather is in double digits degrees. I changed my winter coat for my spring coat and these past days, I didn’t have to care about gloves at all and instead had to remember my sunglasses. Spring is here and hopefully it will stay. I have seasonal dementia, I always forget what the different seasons feel like and so every year, I am also equally delighted by spring and realize it’s so definitely my favorite season. At work today, we opened the windows to let in a light breeze and my co-worker said, “Så skönt med lite ljummen fläkt” (How nice with wafting breezes) and as “ljumma fläkt” is my cue, I started humming, only to be joined by the intern, proclaiming summer spendlor. And while I at the same time suffer from spring tiredness and not everything goes my way (you don’t even want to see that negative list), I have a bit of spring in my step. Maybe it’s also because in two days, I’ll get to go on my first work trip to Stockholm which will prolong into a weekend of seeing many of my dear ones. När det var tentaperiod och jag pluggade tittade jag mycket på Sagan om Ringen. För Frodo hade det alltid ännu värre än jag. Ich muss gucken, wie meine Laune ist, ich hab dafür so eine App. Jag är lite autistisk med mitt skrivbord. – Jag skulle säga du är drottningen över din arbetsplats! kollega 1: Ja, vad är ditt favoritlag då, Helen?! kollega 2: Jag kan ingenting om fotboll men det där köper inte ens jag. Wir sollten von dem Mantel nicht verlangen, was er nicht leisten kann. Die beiden Teile sind aus der selben Farbfamilie, haben aber nicht die gleiche Temperatur, deswegen solltest du sie nicht kaufen. 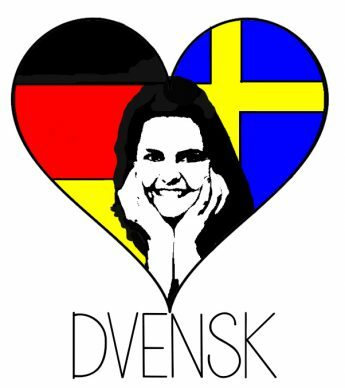 Today marks two important birthdays: Ingrid‘s 29th and the EU’s 60th. I love them both. Acutally I love the EU so much I attended the March for Europe today with my choir friend. All those marches in D.C. have reignited my political spark. Thank you, Donald. It wasn’t a march at all which was a bit disappointing (then again, this Saturday there is so much gong on in downtown Dizzel, you can’t possibly march anywhere) but it was a nice manifestation that there are still people who care whether we are a strong union or lots of small nationalistic states. We also became the interest of almost every attending photographer/cameraman, both professional and amateur, because we were the only ones refering to the 60th birthday. So now not only does the EU give me money, rights and friends – even fame! After speeches (not the best way to enthuse the masses for the EU) and European pop music (minus Bob Dylan’s song), the university’s choir and orchestra appeared and performed the European anthem, “Ode to Joy” that we were asked to sing along to. As we, next to the river Rhine connecting five European countries and Switzerland, chanted “What routine has split asunder, thy enchantment will rebind”, lots of blue balloons with golden stars were released into the perfect blue sky. We didn’t manage to get a hold of one as there were too few. At the very same moment, the same thing was done in 50 other European cities. “We sent 200 balloons to Bucharest”, the host on stage informed us. “So that they could do the same”.